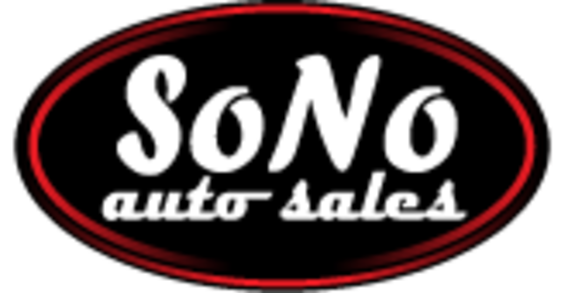 About SoNo Auto Sales Inc.
We have a great selection of new and pre-owned cars, trucks, and SUV's for you to choose from, at affordable prices. Already purchased your vehicle from us and need to make a payment? Use our convenient online payment form to make your payment today. Invoice # is always the last 6 of your VIN. Ready to see what we have to offer you? We have a great selection of vehicles for you to test drive today. As a CarFax Advantage Dealer all of our vehicles come with a CarFax History Report for you to view today. SPEND YOUR TAX DEBIT CARD HERE WITH US TO GET MORE FOR YOUR BUCK!